Into the Woods is rated PG. On-line sales end one hour prior to show, and the box office opens one hour before show times. Make a tax-deductible donation and support the local arts community! 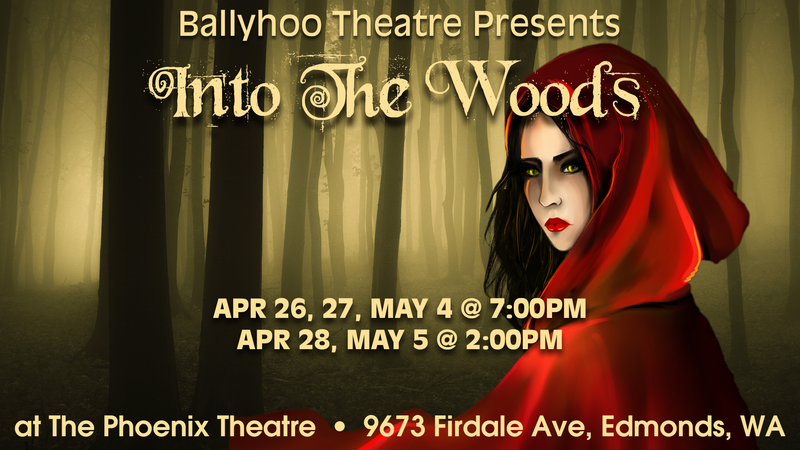 © Ballyhoo Theatre 2017. All Rights Reserved.